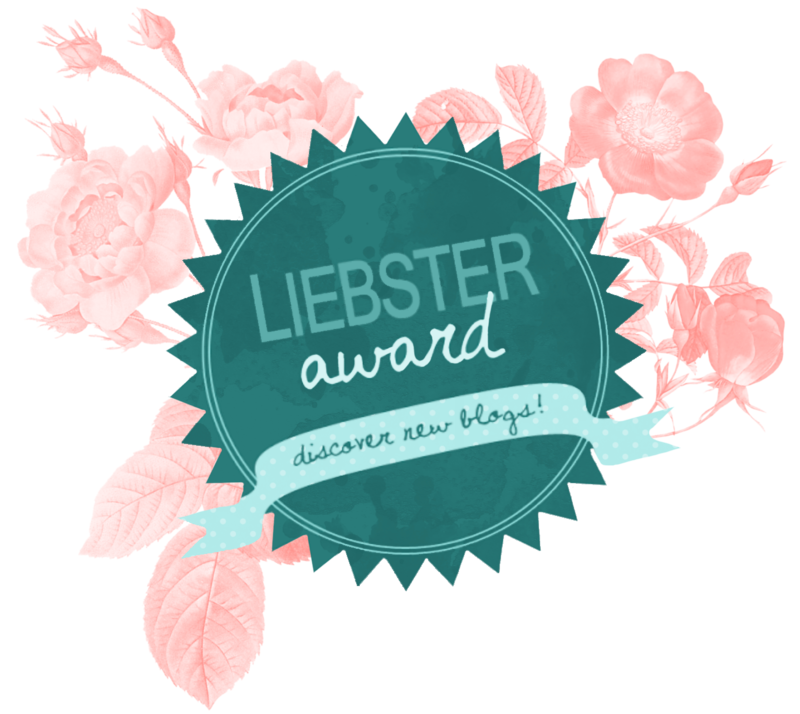 The Liebster award is to help spread the word for new bloggers with under 200 followers, which is a really lovely idea and makes me feel so warmly welcomed into the blogging community. 2. Answer the nominator's 11 questions. Hmm well I can safely say my memory is horrendous, but I think one of my happiest memories in more recent years was the day I got my A level results and got into university! It was such a confidence boost and I had a really amazing day celebrating with my friends. Well I am honestly scared/disgusted by snakes, I can't even watch adverts with them in without having this horrible sick, sinking feeling in my stomach. I think another one of my biggest fears is the idea that I'm wasting my time and not living life to the full. 3. If you could have one super power for the day, what would it be? Oooh I like this question! I think it would have to be teleportation, I'd love to be able to travel anywhere for the day without having to pay for flights! 4. Where do you see yourself in 5 years time? Well, hopefully happy and healthy! I'll be 25 so i'll hopefully have a job which I enjoy and will have travelled a bit more and crossed a couple of things off my bucket list. I do love a good book, I think it really depends what mood i'm in because I watch a lot of films but I also love to read so...BOTH! 7. If you could have a dinner party with three people, dead or alive, who would you choose? Oooh, I think my first person would be Nick Grimshaw, he's so funny I think he would be such a laugh to have around and you'd have a really good time. The second person would be Sophie Turner, aka Sansa Stark. 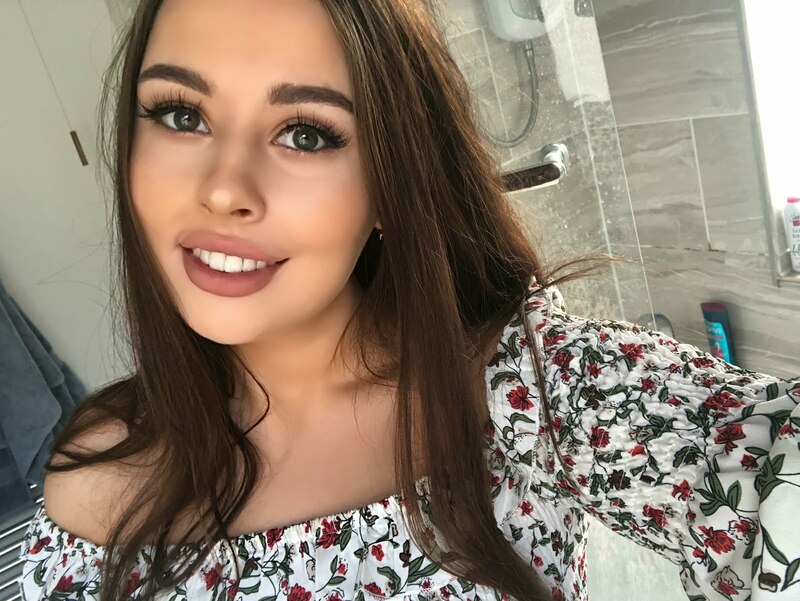 I follow her a lot on social media and she seems like such a fun, kind, down to earth person so I think she'd be really fun to hang out with. My final person would probably be Joan Rivers. When she passed away I was distraught because she was such a funny, passionate woman and I think she would bring all that great energy to a dinner party! I love how welcoming and helpful the blogging community is, if you need advice or help there will always be people who will help you. 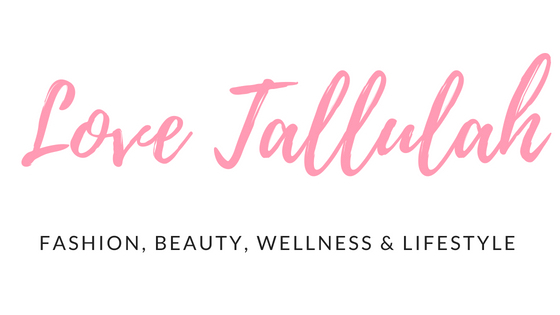 I also love the fact that your blog is your own personal space to help inspire people and a place to post your thoughts and feelings and share the things which you love. 9. If you could time-travel to see your future self, would you? I honestly don't think I would, I think if I happened to see something I didn't like it would traumatise me! I like to just take each day as it comes and I think the idea of seeing my future self is quite scary to be honest! Mmmhm I think it would have to be savoury! For example, I could eat crisps all day every day, it sounds so awful, but yeah... I love carbs! 11. If you were an animal, which would you be and why? Oooh! I would love to say something exotic like a lion or giraffe, but I think my honest answer would be a well-loved household pet! Like a puppy or a cat because I feel like when you have a pet, you spoil it rotten and make sure they have the best life possible - so yes, a household pet! 3. If you could wake up tomorrow in the body of someone else, who would you pick and why? 4. Which of the four seasons do you love the most? 5. What was the last film you watched? Did you enjoy it? 6. What has been the best holiday you've ever been on? 7. If you were trapped in a TV series for a week, what would it be? 8. What's the worst physical injury you've had? 9. If you could travel back in time to a particular memory, what would it be? 10. Do you have any future goals? If so, what are they?